Lockmasters Mobile. Master Locksmith - Leicestershire, Derbyshire, Staffordshire. Lockmasters offer professional, reliable & cost effective mobile locksmith services throughout Leicestershire Derbyshire & Staffordshire. With over 30 years experience, our locksmiths are fully qualified and certified as Master Locksmiths. 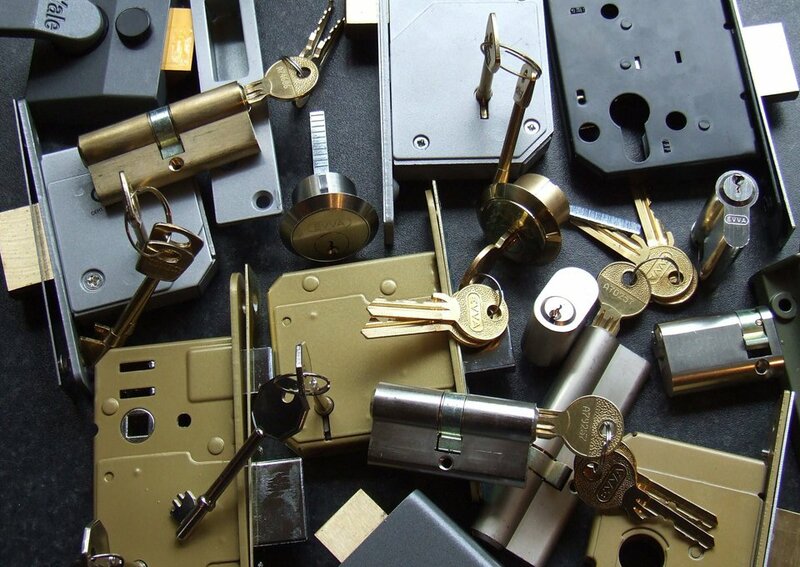 All replacement locks & parts are fully guaranteed for a minimum of 12 months from installation. Call for a free quote, or to book a non-obligation, on-site inspection. With over 30 years of experience, our qualified mobile Master Locksmiths can handle all types of residential and commercial locks & locking systems. For all types of lock supplies and fittings, contact Lockmasters Mobile locksmith. With over 30 years experience within the industry, we have the knowledge and expertise to fix any lock on all types of doors and windows. Lockmasters Mobile locksmiths can install digital locks, telephone or video access control, keypad, card swipe and proximity systems. Whether a uPVC or an aluminium door, we can find the right security lock for you. We deal in high-quality manufacturer brands including Asec, Kaba-Grundmann, GU, Lockmaster, Mila, Fuhr, Yale, hoppe, era, fullex, millenco and Paxton - all backed up by our 12-months guarantee. "Top Class Service! Managed to lock a bunch of keys in my garage, including Car, House and Garage key, The very helpful guy came to our house within 20 minutes of the call, picked the lock very quickly. Very highly recommended!" "Came out at short notice, were very professional and clean." "Called them at 10am as our back door broke. We were having a big bbq that day at 2pm. They were with me within the hour. Very quick service and very professional. I can't thank them enough. Also you can pay by card but their machine wasn't working and we had no cash. They let us pay over the phone the next day. Great service, thank you." "Speedy service. Quick professional job. Very happy with the service"
© Copyright 2018 Lockmasters Mobile. All Rights Reserved.